7D FosteringGoods™ is a conceptual model and a systematic process for the development and acceleration of new products and services based on a Design Thinking approach. The process is based on seven designated phases, each relates to a natural stage of organic growth. The methodology was initially developed by Prof. Ezri Tarazi – a founding partner of PenZA, during his work as a founder and leader for 7 years of the operation of the Keter Plastic D-vision innovation lab, which gave birth to multiple highly successful new products and services. It was then further developed by Prof. Tarazi and the PenZA team, who then added more dimensions such as the 7B (7 stages of Business models and marketing development) and more. 7D FosteringGoods™ aims to facilitate innovation processes in companies, organizations and corporations – large and small. It offers innovation team leadership development in a way that is readily applicable. This methodology is being used today in multiple companies worldwide and has been the basis for many successful products, services and processes. 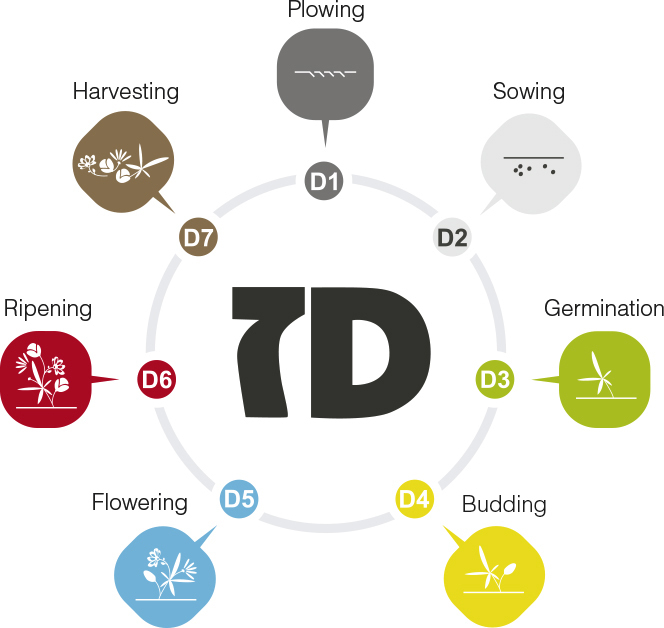 The general concept of 7D FosteringGoods™, is that any innovative project needs to be designed in a comprehensive way, that takes into account structured ways to define the need and the elements that the project needs to answer (D1 stage), the deep research of the users or the target audience of the project, the market existing technologies, materials and more (D2), ideation in 5 dimensions (D3), ways to build a conceptual demo or visualization of the project (D4), detailed design and prototyping (D5), penetration strategy, or theory of change (D6) and application (D7) This is also accompanied by a 7B process, comprised of 7 stages of designing the resources or financial sustainability model for projects, ranging from initial business model exploration down to detailed resources strategy and financial plan.